With the successful outcome of the Great Parchment Book project well-established and in the public eye once again, we’ve been reflecting back on the different elements which made up the project and trying to make sense of the journey. Over the past few weeks we have looked at conservation, digital imaging, transcription and textual encoding, historical importance and synergy with other sources, outreach and public recognition. To round up, we’re going to look at legacy and the future. 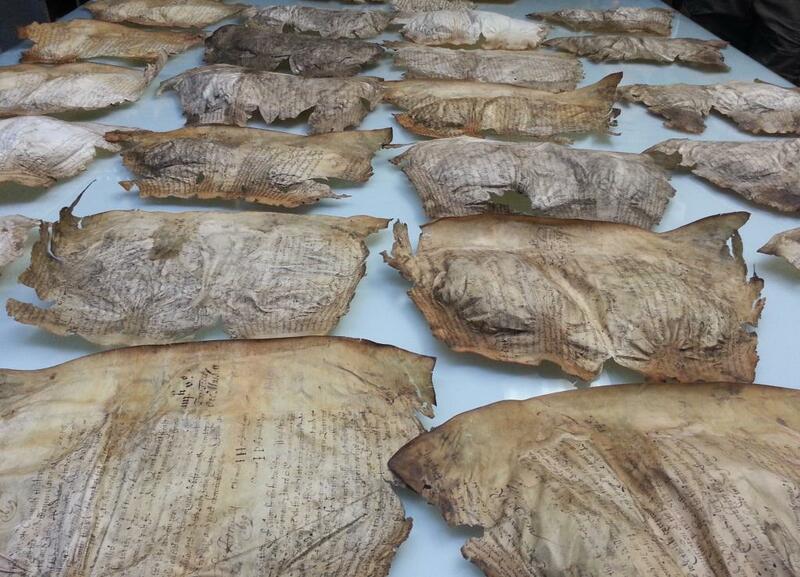 The conservation, digital reconstruction and resulting transcription of the Great Parchment Book have provided a lasting resource for historians researching the Plantation of Ulster in local, national and international contexts. A schools programmes associated with the exhibition is underway in Derry. The Great Parchment Book is also being used in undergraduate teaching at the University of Ulster and is proving to be a vital resource for postgraduate and post-doctoral research. The website and project blog are also used extensively by students of conservation and digital humanities. On the digital imaging side, UCL has enabled free access to the digital reconstruction process through a stand-alone version of the software (available on the UCL project page). The open-sourcing of UCL’s platform should enable other institutions to access the acquisition and restoration process themselves. Meanwhile LMA wants to explore the possibility of developing our role as a centre of expertise for the conservation, imaging, and digital restoration of distorted parchments and other damaged material, working in tandem with UCL to maintain the trajectory we have built up working on this together. 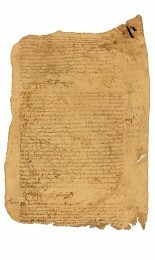 LMA is continuing to post updates on the project on the blog making connections with other digital projects and technologies revolutionising access to archives and cultural artefacts, and exploring the synergies with other documents relevant to the story that the Great Parchment Book has to tell. Watch this space! Thank you for your kind comments Cliff – much appreciated.